As a Los Angeles beauty makeup artist, I’ve had the opportunity to work with Tiger House Films production company team on their Birdies slippers campaign video. I was the lead beauty makeup artist, creative coordinator and wardrobe stylist on this project. We were shooting for 2 days in Los Angeles. I want to share some of the key practices related to being a beauty makeup artist. Some of these practices have really helped me to become excellent at my job. The third of our three fashion commercial productions with high end San Francisco based company Birdies Slippers, this “every day girl” themed video was shot in Los Angeles with the Tiger House Films commercial production team. Known for being Meghan Markle’s favorite slippers brand, this spot was released 2019. I had a great time working with Birdies and Tiger House Films commercial production company as a Los Angeles beauty makeup artist and hope to create a lasting business relationship with them for the future. As a TV commercial wardrobe stylist in California, I had the opportunity of working with Tiger House Films commercial production company’s team on New York Life Insurance videos multiple times during this year. Diwali is a Hindu festival of lights, held in the period October to November. It is particularly associated with Lakshmi, the goddess of prosperity, and marks the beginning of the fiscal year in India. 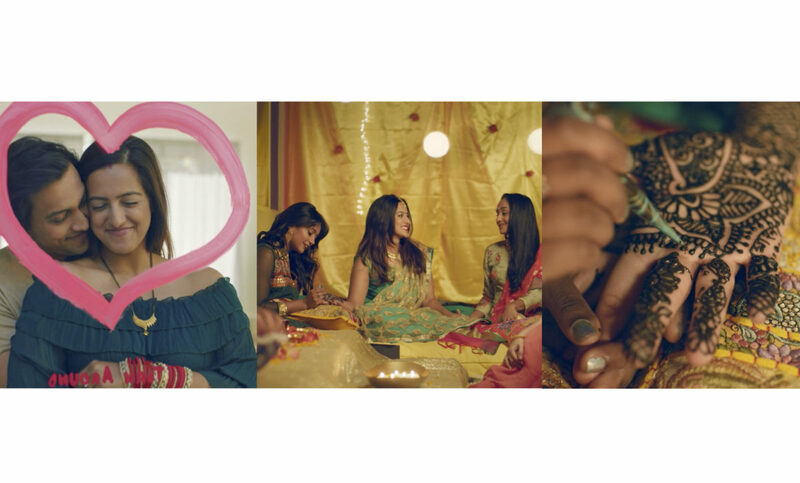 In total we had approximately 15 cast members for these 3 videos for the same Diwali theme. All of our cast members were bringing multiple wardrobe choices and I prepared outfit options as well matching to New York Life Insurance previous advertisements. A TV commercial wardrobe stylist is one of the most trending businesses within the fashion and commercial world internationally. What a wardrobe stylist does is pick the clothing and accessories for TV commercials, editorials, print or advertising campaigns and music videos produced by advertising agencies and production companies. This profession is really an essential element in the process of creating advertising campaigns and commercials. As a TV commercial wardrobe stylist based in Los Angeles, I mostly work on TV commercials, branded videos, and campaigns. I really enjoyed collaborating with the creative team on this New York Life Insurance web commercial. I was involved as a Los Angeles production coordinator in this project. I collaborated with Tiger House Films Los Angeles brand video production company was approached for the second time by social media giant NowThis Media to produce a brand video production for Paramount Network’s primetime show American Woman and Wikipedia. 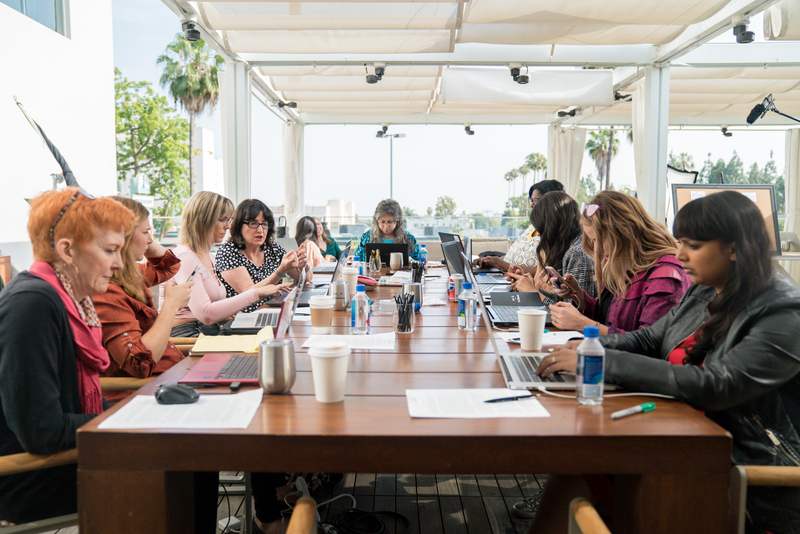 Set in the center of Hollywood at Neuehouse, this brand video campaign was produced to highlight women’s empowerment by bringing to light the fact that only a small percentage of Wikipedia article editors are in fact, women. As a Los Angeles production coordinator I was thrilled to be part of this project. 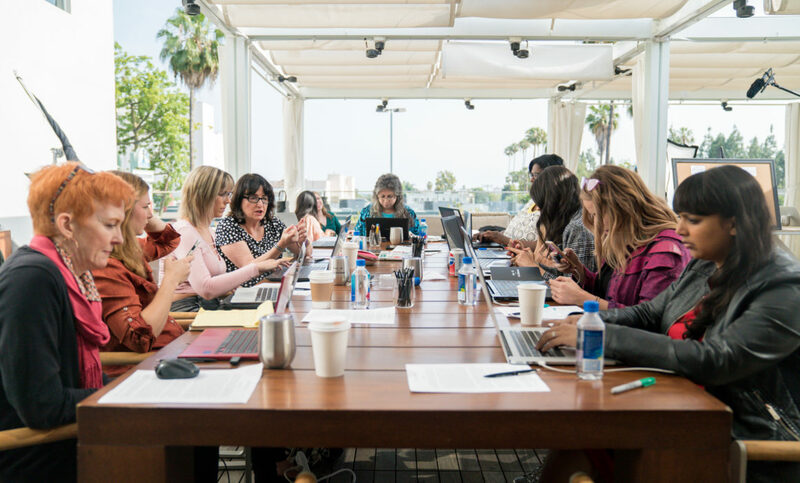 Teaming with Paramount Network and their new show American Woman, NowThis Media and Tiger House Films brand video production company were able to produce a branded video production of an “all women edit-a-thon”. The venue for the event, Neuehouse, is a brand new office and event space in the center of Hollywood. The location is a venue at the crossroads of art, culture, film and creative business. It is an ideal location for a forward thinking brand video production such as the collaboration between Tiger House Films and NowThis Media. This brand video production is intended to reach a global audience through various social media channels including followers of American Woman on Instagram, Twitter, Facebook and various other social media platforms. 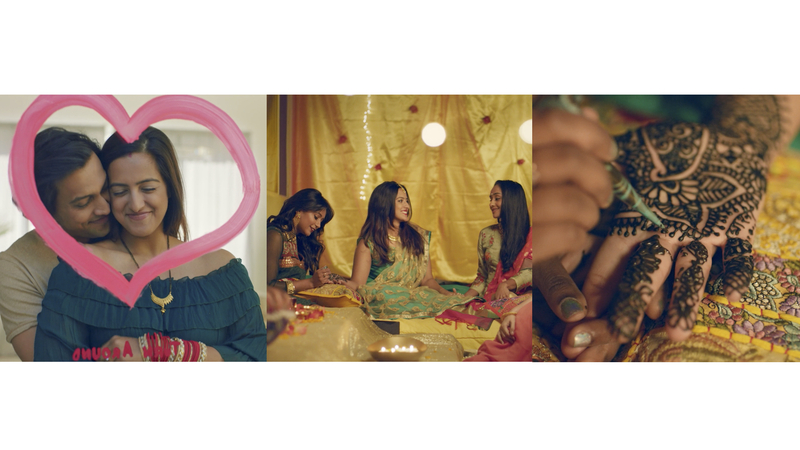 Following the trend of social media brand video production and branded media to promote causes, our team at Tiger House Films was able to harness our extensive experience in this particular field to shoot this spot all within a twelve hour production day.